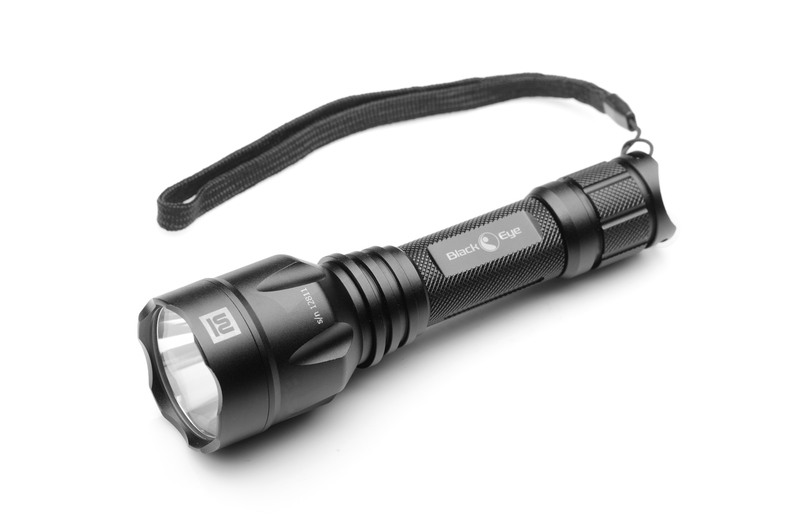 This is a powerful rechargeable torch with 780 lumens of power. The torch is made from good quality aviation aluminium. 5 Modes of operation. Includes the set of chargers 230V AC and 12V DC and a comfortable wrist belt. 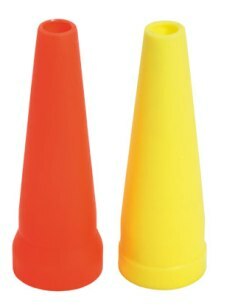 As an optional you can buy a signal cone in red or in yellow colour. Size: 13,5 cm , Ø focus 3,6 cm, body 2,4 cm.